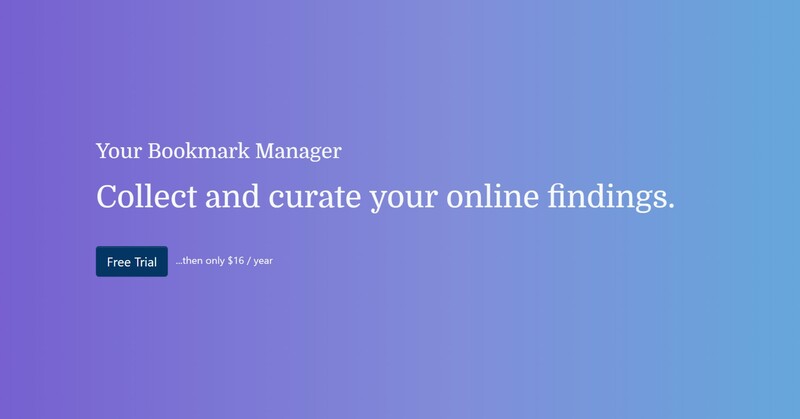 Collect and curate your online findings. Randoku is a Bookmark Manager. You can save bookmarks to articles, tutorials, videos or anything interesting you find online in your Randoku account privately and you can organise your bookmarks in thematic collections and classify them with relevant tags.